& from Republic of Ireland / Éire including Wymondley Bury. 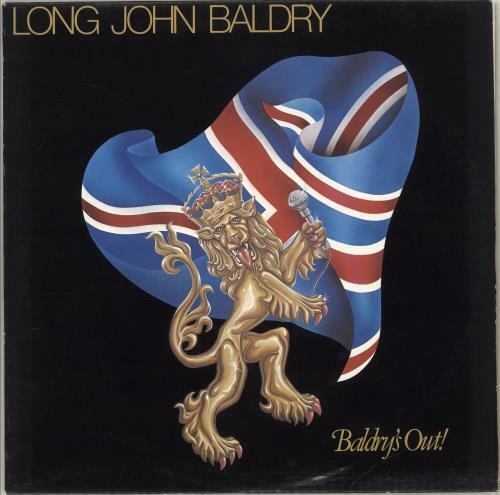 Product Information Long John Baldry Baldry's Out! Canada vinyl LP album (LP record).